This passage compels us to long for Heaven, for the glory of the Lord to be revealed. It starts “In the wilderness”; Josh has certainly been in the wilderness lately with the recent passing of his father. Aren’t we all in a wilderness of some sort? 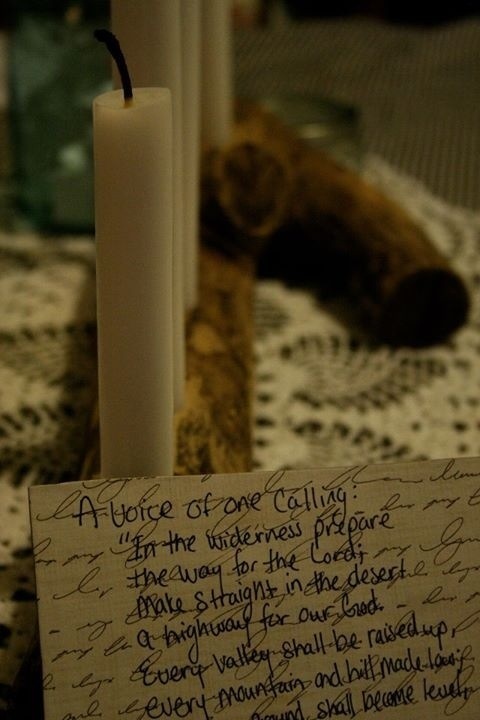 Here, right now, in the wilderness we are to prepare the way for Christ’s return. And we long for this world to be made right, believer and unbeliever alike. We long for our brokenness to be healed, for our wounds to be bound, to live in peace with our neighbor. We long for all people to see the glory of the Lord revealed.